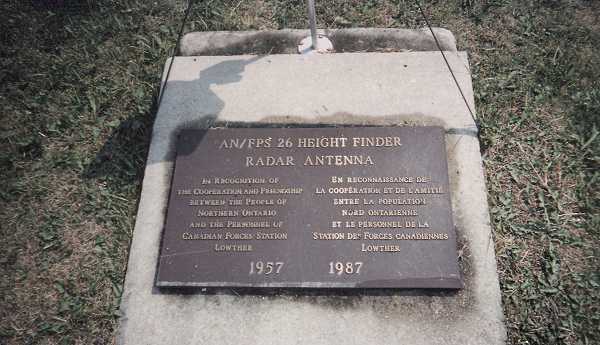 Avco Corporation built this height-finder radar that operated at a frequency of 5400 to 5900 MHz. 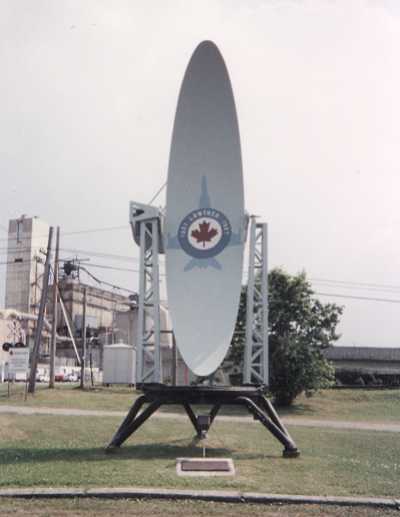 This radar was deployed in the 1960s. 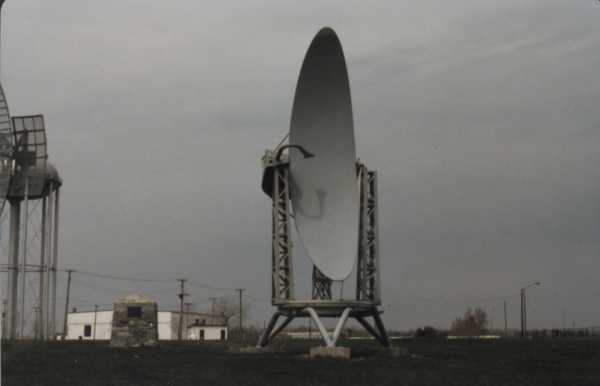 This equipment operated on the C-band and was used in SAGE operations at a number of Pinetree Line radar stations. 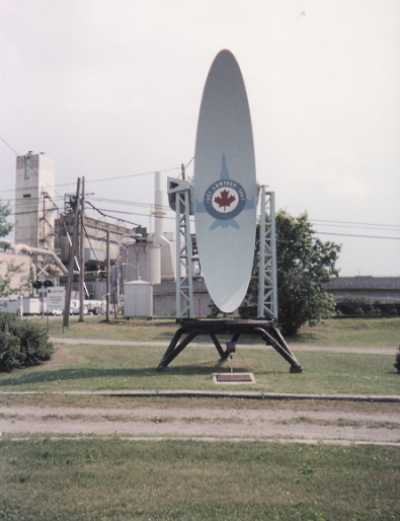 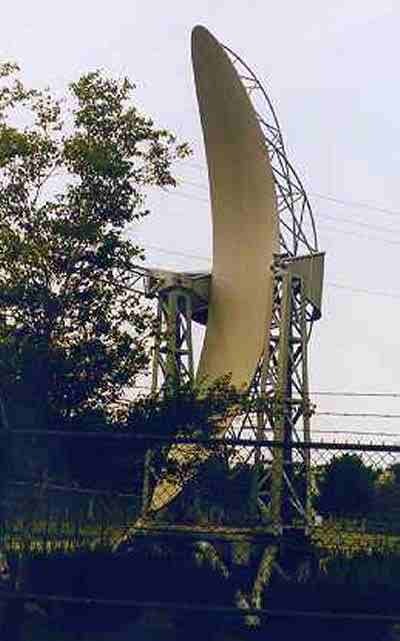 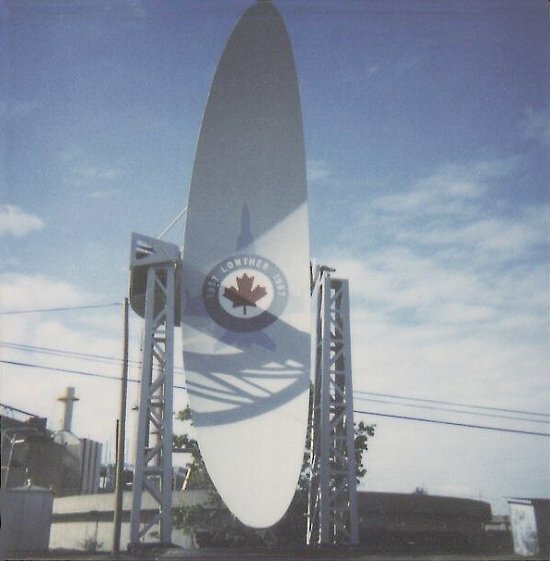 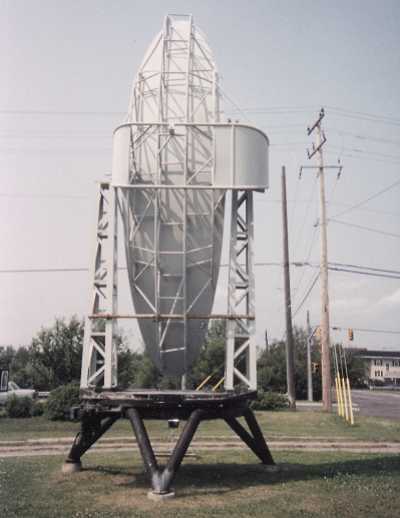 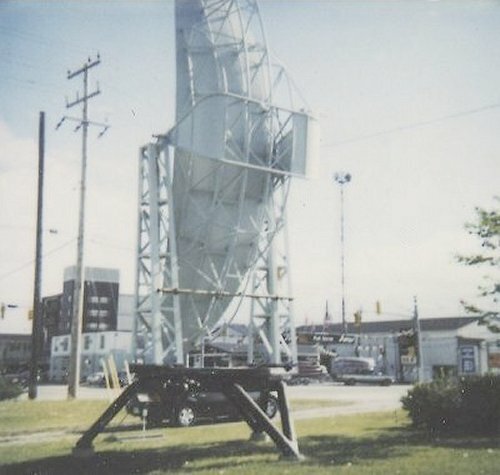 Memorial AN/FPS-26 height finder radar antenna in Kapuskasing, ON - 1998. 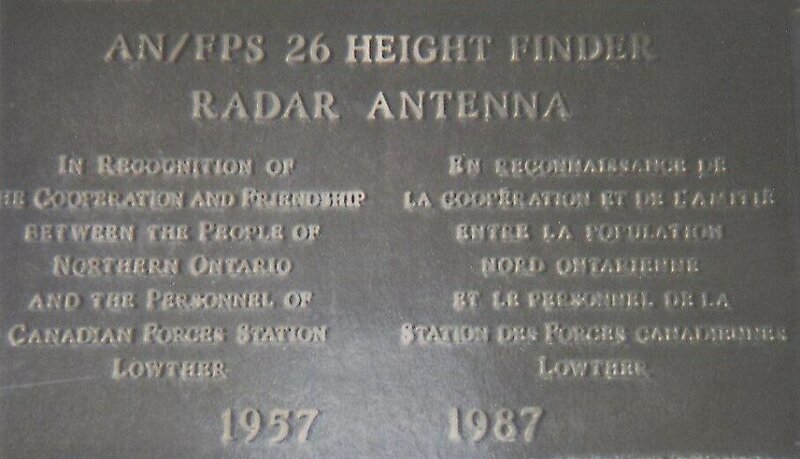 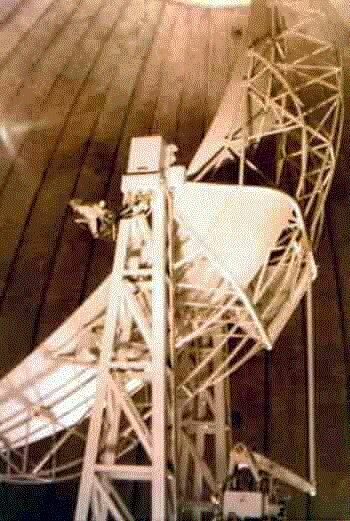 AN/FPS-26 height finder radar antenna.